Recently, I’ve started to do some marketing for Ryan Boyd of Quick Catch. 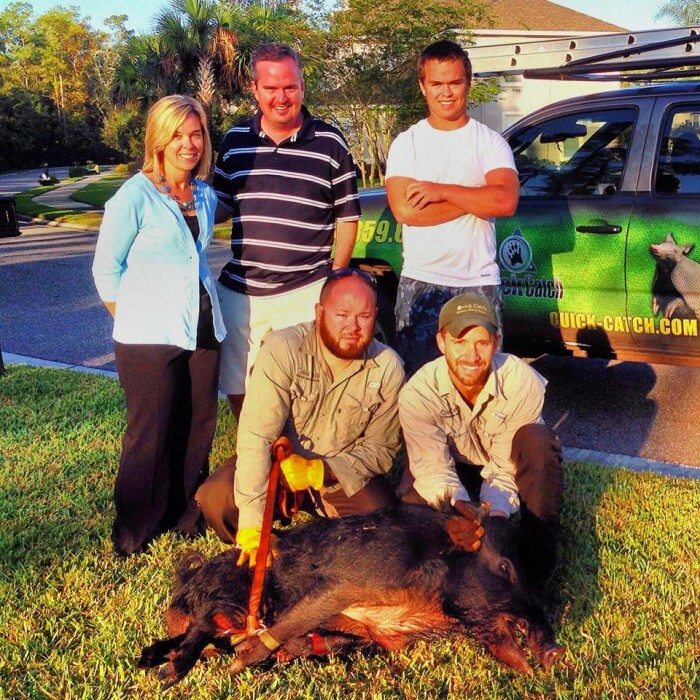 He is a professional wild man that offers animal removal services to people in the First Coast of Jacksonville. 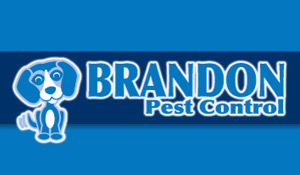 Whether someone is dealing with a snake or raccoon problem or needs help catching wild boar or bats, Ryan and his team can help get the situation under control. I find this service extremely interesting as I am pretty far from being a wild-man. I might be able to help catch a cat or a very timid dog but definitively not anything close to what Ryan catches. He told me a story one time where he had to go under a house to catch a rattlesnake in the crawl space. That’s pretty awesome. He and his crew can even catch wild boar. 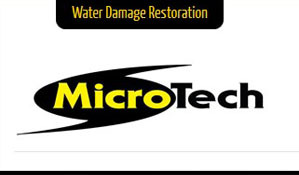 My efforts for Quick Catch include helping with his website and extending his online visibility. In today’s day and age time seems to be continually shrinking. We pack more into a day than ever before. Luckily there are tools available that can help us maximize efficiency. It is understood that everybody is a huge fan of new technology but if you’re in business you must learn to leverage these tools if you want to be able to be efficient in comparison to your competitors. Below are some tools for Remote Networking and Client Meetings. While I enjoy meeting with my clients in many cases it is not practical. 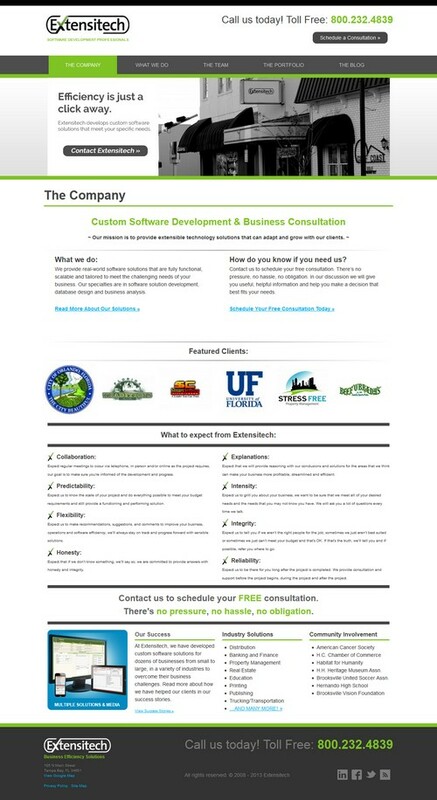 For clients in other cities it is hard to arrange but even arranging to meet with local clients in Jacksonville can be a challenge to schedule especially if only a quick meeting is needed. I use both Google HangOut and Skype to have meetings with clients, review items and discuss ideas. This is really handy when you need to discuss small matters or review visual items together. This can save a lot of time for both parties. 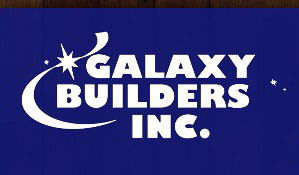 Both tools also have a mobile apps that you can use on the go if you have a mobile device such as a phone or tablet. 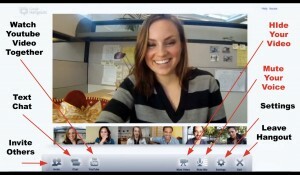 Google.com/hangout – Up to 10 people can connect at the same time on the free plan. This can be a great way to have a networking meeting among several people without the challenge of trying to get everyone in the same place. 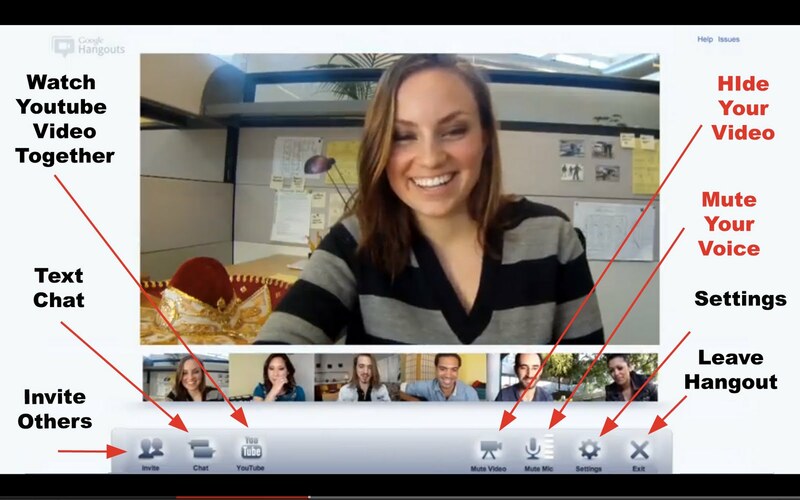 It’s an upgrade from a phone conference due to it’s visual sharing abilities. There are many other tools out there so feel free to share ones you like. 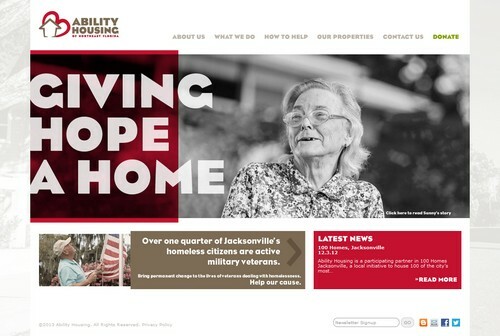 Join Jacksonville’s marketing elite on their quest to Learn and Leverage the tools and techniques to shine online. 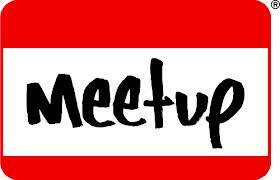 The JOMM is a MeetUp group in Jacksonville. 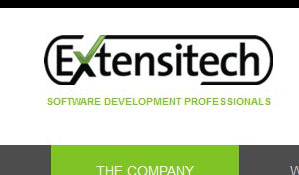 Each month this MeetUp tackles issues around Search Engine Optimization, Social Media, Conversion, Tools and almost anything web marketing related. Looks like we’re going to have great weather this weekend for the 2012 Jacksonville Sea and Sky Spectacular. Saturday, October 20th and Sunday, October 21st, from 9:30 a.m. – 3:30 p.m, the skies and waters of the Jacksonville Beach area of the First Coast will become a backdrop for a fantastic and exciting assortment of air acts and military demonstrations. The main area for the show will be located between 1st Avenue N and 6th Avenue N in Jax Beach. 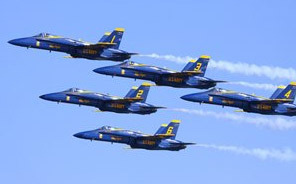 With the support of the Naval Air Station Jacksonville, Naval Station Mayport, City of Jacksonville, and City of Jacksonville Beach, City of Neptune Beach and City of Atlantic Beach, there will be military and civilian aircraft displays (including an air show), novelty, food and beverage booths, and a free Kid’s Zone for games and activities for all ages. This will be a lot of fun, but also a good opportunity to show support for the men and women serving in our armed forces, who fight to protect us and our great nation. 2012 Jacksonville Sea and Sky Spectacular. 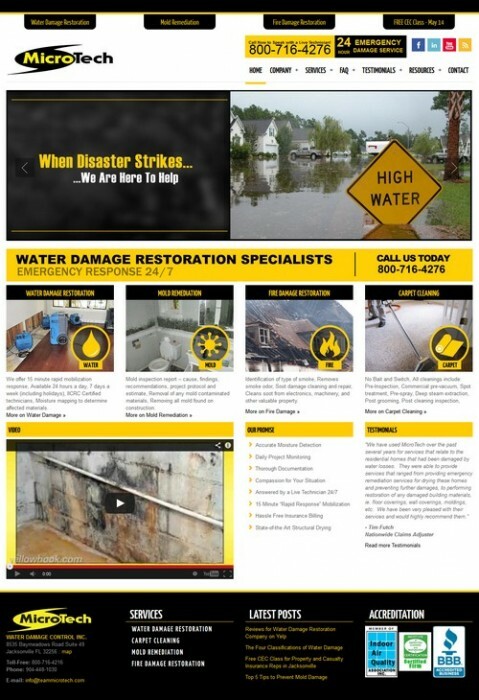 Come to the Jacksonville Business Journal Expo 2012 and meet Rock My Image, a strategic marketing team that will make its debut appearance at the Expo. 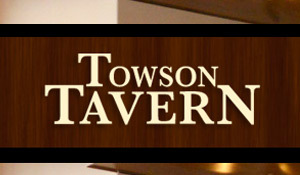 Check out all of the May events. There’s stuff for kids too! 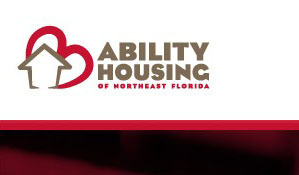 Make sure to check out the full calendar of events! 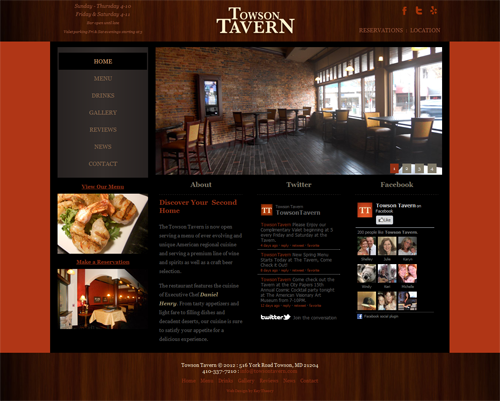 Key Theory worked with Executive Chef Dan Henry of Towson Tavern to develop a website to showcase the Washington tavern. 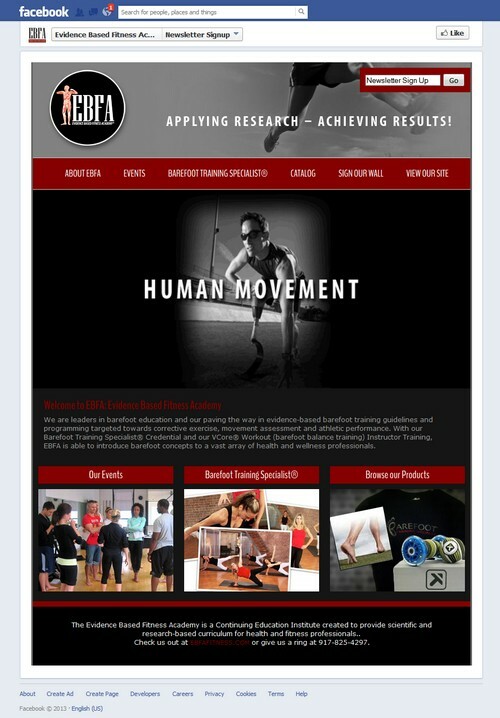 The website infused social media to encourage brand interaction and increase social media followers. 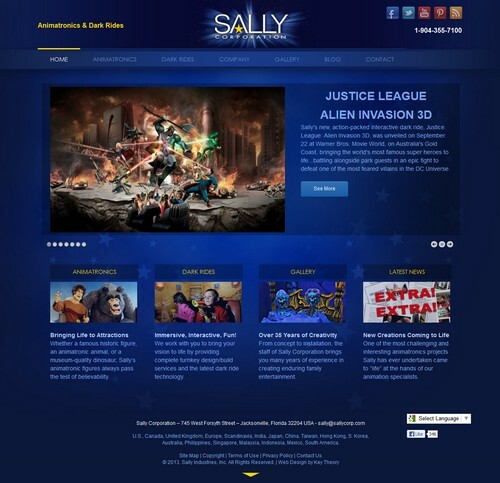 A custom Facebook page was also designed with the branded look and feel. 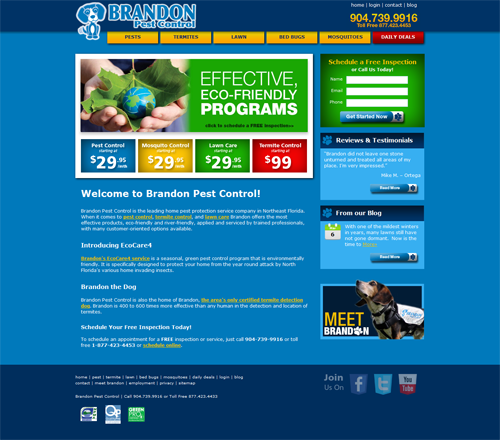 Caraway Grammel Group and Brandon Pest Control worked with Key Theory to develop their website in a content management system that could better serve their customers. 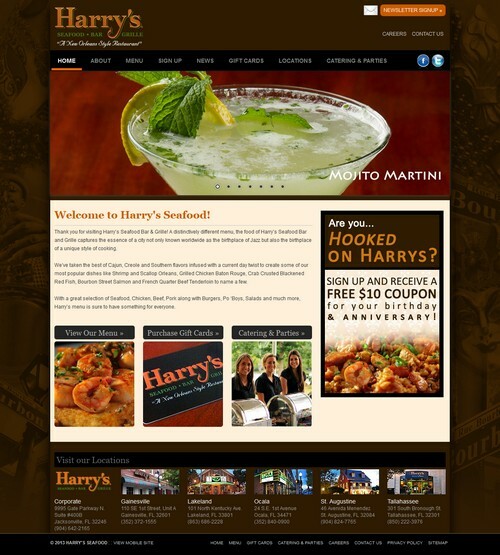 Search Engine Optimization and Pay-Per-Click efforts helped the site gain more traffic and improved conversions. 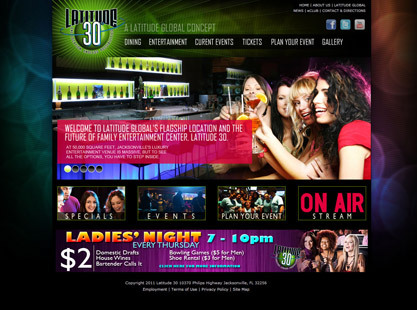 Latitude 30’s in-house marketing team contracted Key Theory to help with strategy development and graphic design to add some spark and pizazz to their website and online presence. 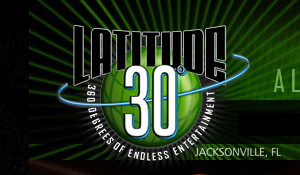 The site is currently maintained by Latitude 30. 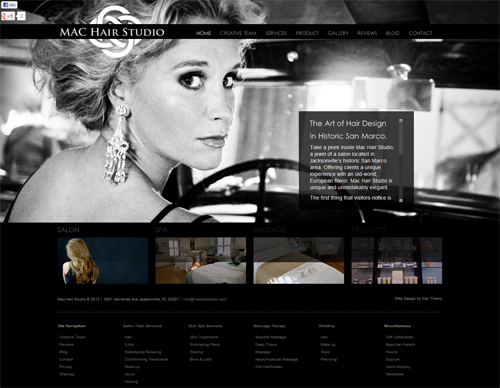 MAC Hair Studio is located in San Marco and offers high-quality salon services. 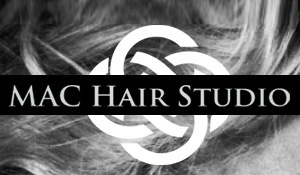 They take their craft seriously and continually keep up with the latest trends and education. 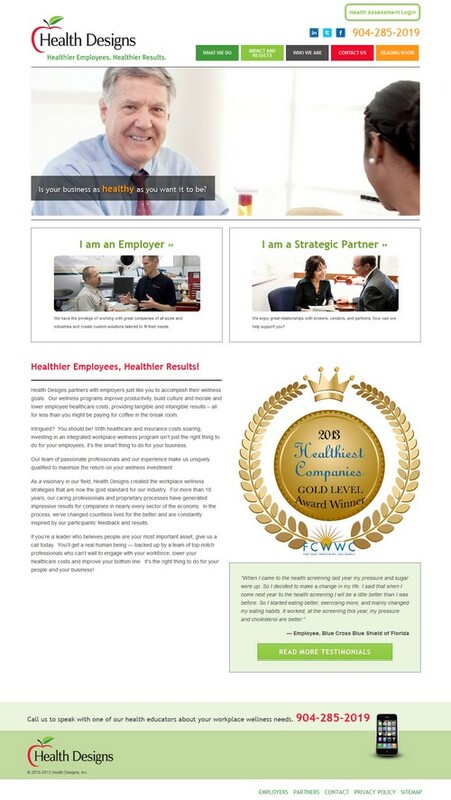 Key Theory was contracted to help showcase their brand and stellar establishment. Photo credits by Paco Alacid. 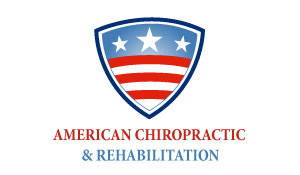 American Chiropractic helps clients feel great through chiropractic and massage therapy services. 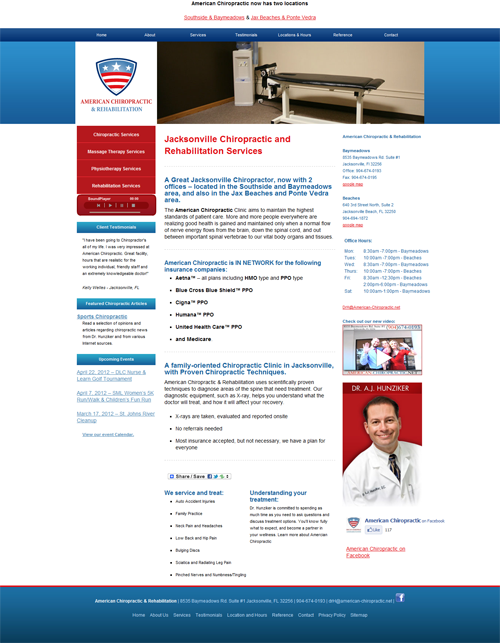 Key Theory helped American Chiropractic shine-online through the past several years with web design and SEO services. 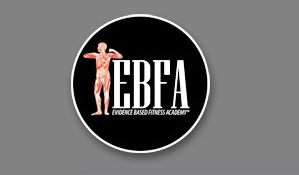 And with little traditional advertising the practice has successfully grown to two locations. 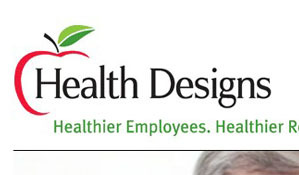 Go Dr. H! 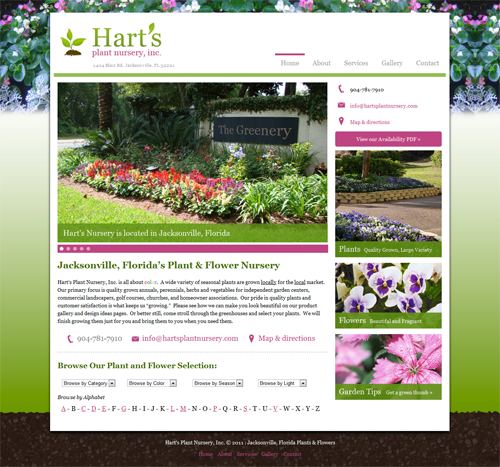 Hart’s Plant Nursery is located in Jacksonville, Florida and has a wonderful array of plants and flowers they provide to their customers. 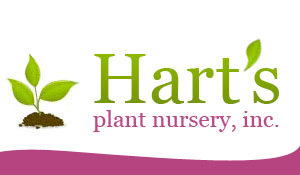 Key Theory helped the nursery develop a website that showcased their services as well as their large product list. 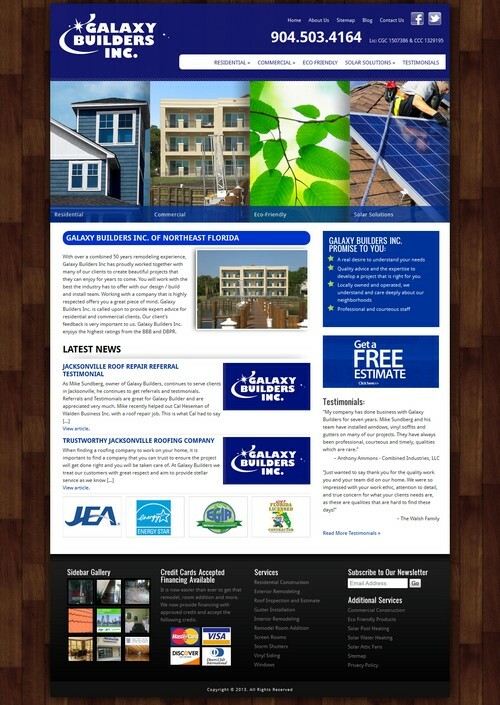 By client request, Key Theory developed the site in a way for the client to easily edit and maintain. 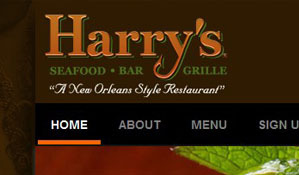 The website exceeded the client’s expectations. 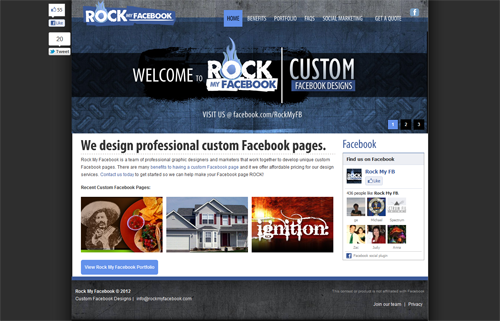 Rock My Facebook is a Key Theory entity that focuses on custom Facebook page designs. 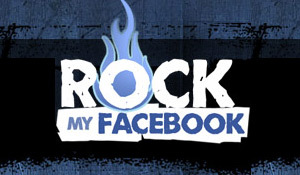 Rock My Facebook has worked with an array of companies from magazines and restaurants to insurance companies and night clubs. 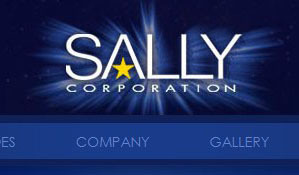 We enjoy making people companies Shine Online!